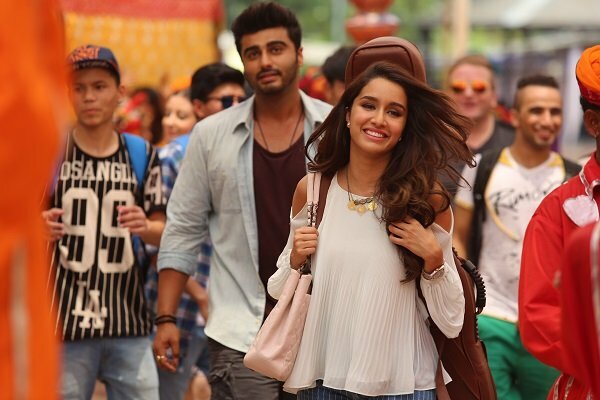 New soulful romantic song Thodi Der from the film Half Girlfriend starring Arjun Kapoor and Shraddha Kapoor, is sung by Shreya Ghoshal. 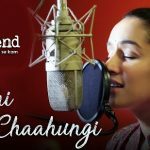 The song is composed by Farhan Saeed and lyrics are penned by Kumaar under the music label Zee Music Company. It is the Hindi version of Farhan’s original Punjabi song Tu Thodi Dair released in 2013. Music Label- Zee Music Company.